Egypt officially ratified the African Continental Free Trade Area (AfCFTA) to become the 18th country to approve the agreement, said Egypt’s Ambassador to Ethiopia Osama Abdel Khaleq. The diplomat said the ratification of the remaining four African countries on the agreement is much needed to bring the agreement into force. The agreement will go into effect 30 days after the ratification documents are filed with the African Union Chairperson’s office. In his Twitter account, the Egyptian diplomat said he handed in the ratification document of the agreement. Activating the agreement is among the priorities of President Abdel Fattah El Sisi during his presidency of the current session of the African Union, he said. 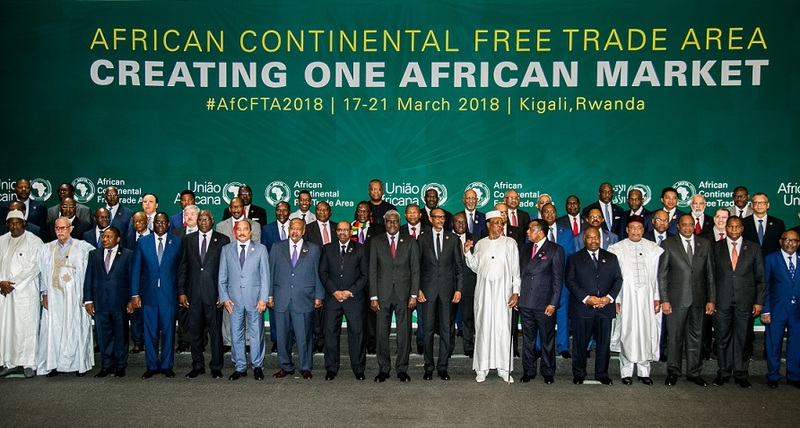 Once it goes into effect, the AfCFTA will be the largest free-trade area in the world in terms of participating countries since the formation of the World Trade Organization. The agreement initially requires members to remove tariffs from 90% of goods, allowing free access to commodities, goods, and services across the continent.